This paper presents a novel analysis and visualization of English Wikipedia data. Our specific interest is the analysis of basic statistics, the identification of the semantic structure and age of the categories in this free online encyclopedia, and the content coverage of its highly productive authors. The paper starts with an introduction of Wikipedia and a review of related work. We then introduce a suite of measures and approaches to analyze and map the semantic structure of Wikipedia. 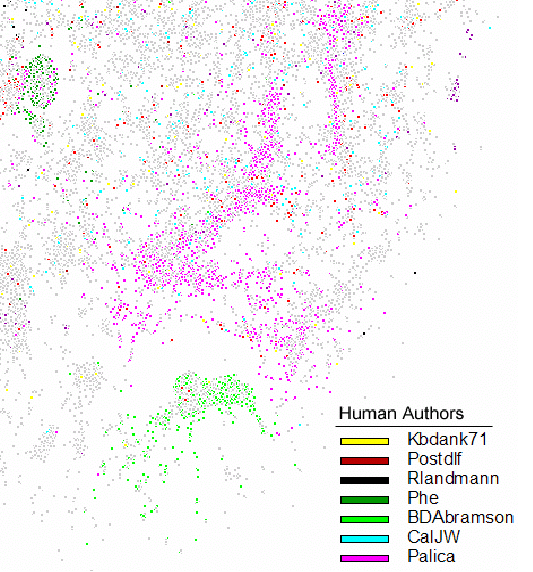 The results show that co-occurrences of categories within individual articles have a power-law distribution, and when mapped reveal the nicely clustered semantic structure of Wikipedia. The results also reveal the content coverage of the article's authors, although the roles these authors play are as varied as the authors themselves. We conclude with a discussion of major results and planned future work.